Whether in my studio or in my garden, the current themes in my life right now center around the process of weeding out, paying attention to placement, cleaning up and reorganizing. 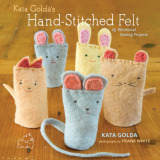 I've now entered my sixth month of work creating a new collection of items for the 2012–2013 Kata Golda catalog. 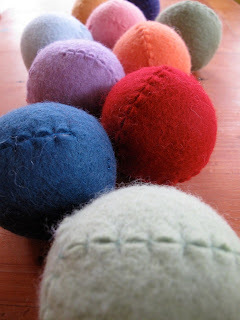 Even things so seemingly simple — such as these felt balls — take a lot of diligent work to get them just right. 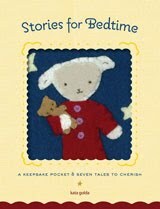 But when my catalog is published at the end of this year, I'll be confident that it reflects my best efforts. In addition to the catalog (and fulfilling orders — after all, it is wedding season), I've also been working on an art piece that will go up next winter at Marigold & Mint in Seattle. 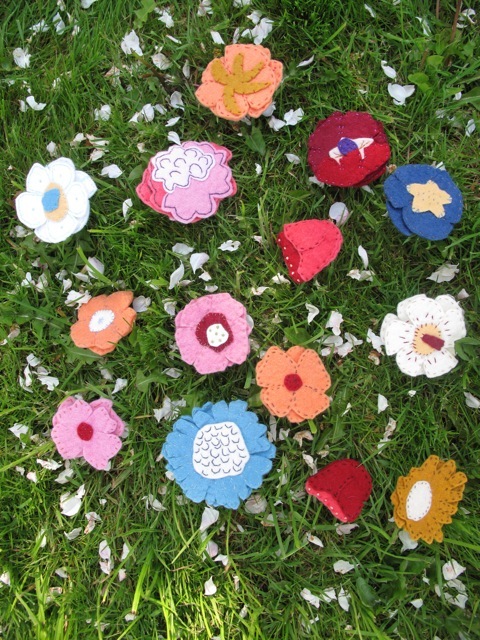 Part of that piece will consist of flowers made of felt, so I've been sewing a lot of those lately. Many have turned out quite lovely, and although I'm fond of them, they're just not right for the project just yet. And so I've "weeded" them out. But in the spirit of giving new life to rejected creations, I'm holding on to them. I'm not sure where they might fit in with other projects — if they fit at all — but I enjoy having them near me. Here they are sprinkled in with the apple blossoms that lay all over my yard. Perhaps inspiration will come from this new juxtaposition. Do you use traditional or digital albums to organize your family/kid photos? Share your answer on Tada! 's Facebook Page for a chance to win a FREE 8x8" Kata Golda Letterpress-printed photo album. Tada! 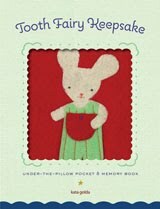 Shop will select a winner on Tuesday, June 7, 2011.